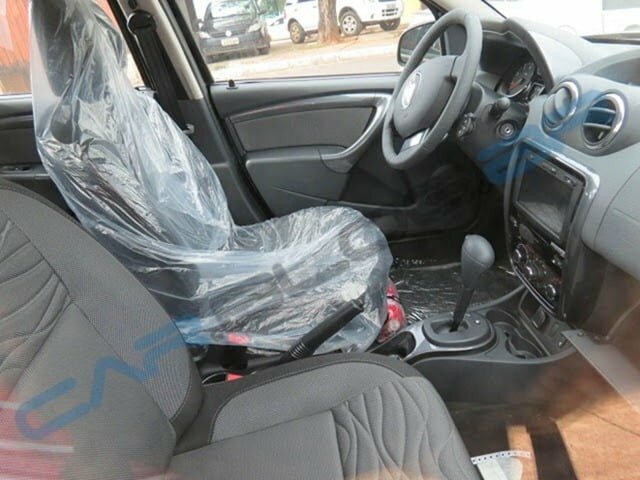 Renault Duster Automatic India Launch Possible In 2013? Maybe! Renault Duster Automatic Model Launched In Brazil– When Is It Coming To India? Ever since the Duster SUV arrived in the Indian automobile market, it has been setting the monthly sales charts on fire. Renault did expect the car to be a successful product in our market, but never such a huge success. The Duster has been breaking sales records in India and as the per latest monthly sales figure it even outsold established car manufacturers such as Volkswagen, Chevrolet, Skoda and its own half Nissan. 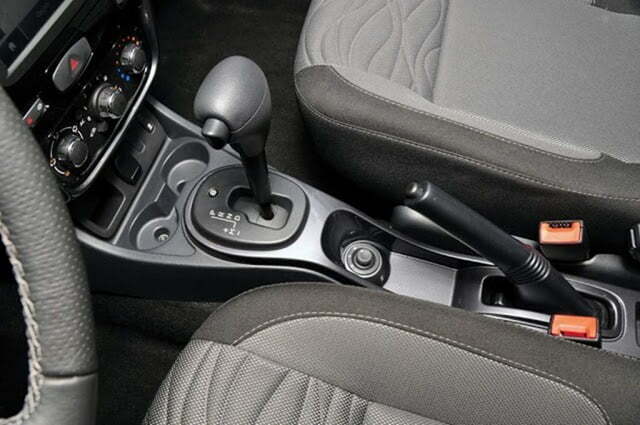 Now that the manual transmission model has become one of the desired cars here in India, Duster fans are waiting for the automatic transmission model to arrive. Making things very clear for the fans, Renault has said that as of now, they have no plans to launch the automatic transmission model of the Duster in India. The fact is that the manual Duster is so very in demand that Renault is literally struggling with current production capacity. The deliveries are already taking long enough and if Renault launches the automatic Duster in India in the next couple of months, the delivery time would only increase and affect the company’s sales. 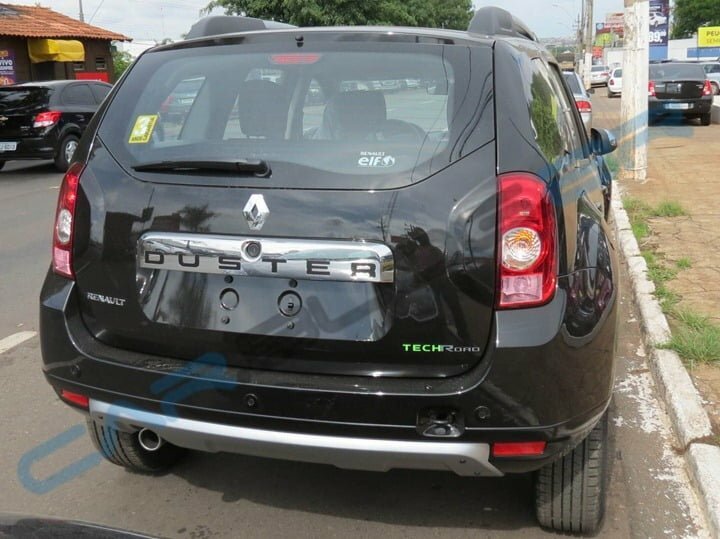 However, Duster fans in Brazil are enjoying the car in an automatic avatar as the same has already arrived there. 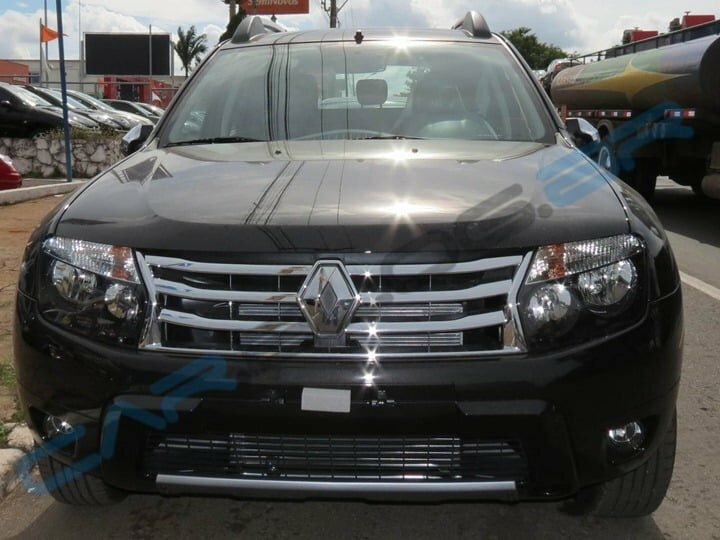 The Duster automatic model in Brazil is also available with a 2.0 litre flex fuel gasoline engine, as diesel is less in demand, and comes mated to a 4 speed automatic gearbox. The power from the engine is transmitted to the front wheels. According to plenty of driving reports from the Brazilian media, the Duster’s torque converter automatic gearbox is not a highly advanced double clutch system but interestingly does its job in a decent manner. The performance is not overwhelming, but at the same time isn’t underwhelming either. Now that Renault and everyone else knows that the Ford EcoSport is only a couple of months away, it will have to revise its plans and to maintain the demand of the car, it could come out with Renault Duster automatic model after the EcoSport hits the roads in India. We will keep a close eye on the developments and keep you posted, stay tuned to Car Blog India for latest updates.